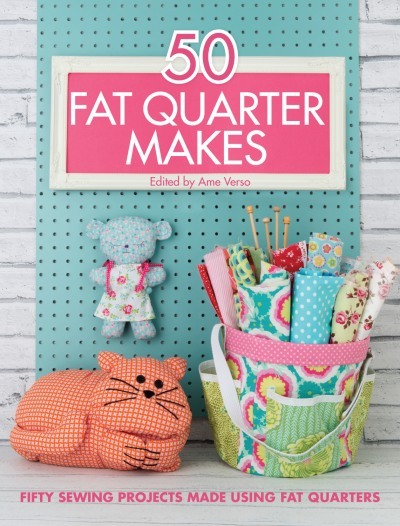 I design quilting and sewing projects on a freelance basis for leading magazines, books, and companies, as well as my own line of patterns. I encourage students to explore their creativity through new techniques and design ideas in my lectures, workshops, and online classes. 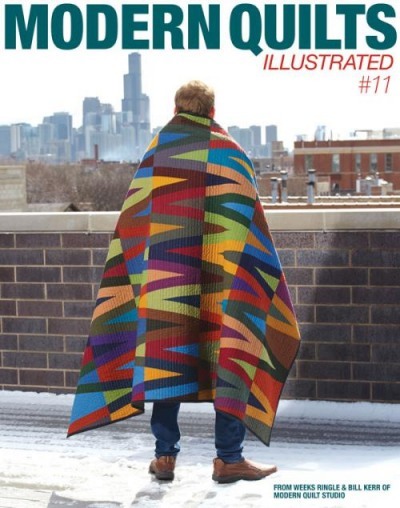 I publish high-quality printed patterns for the retail market, building on my professional background in writing and publishing. 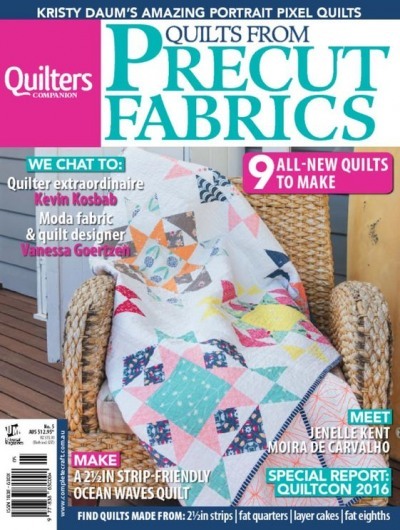 This special issue of Australian Quilters Companion includes a profile of me and my Parliament of Owls quilt. 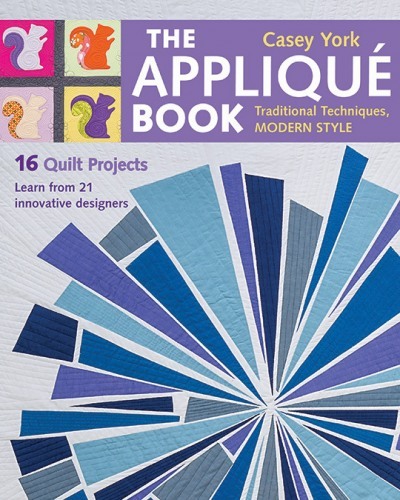 My appliquéd Contour pillow is included with 4 quilts from Modern Quilt Studio. 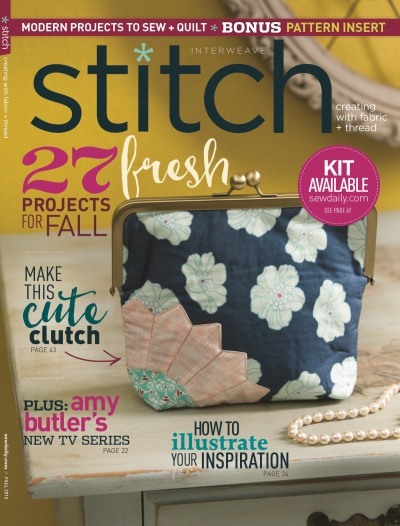 Casey York brings together 16 projects by top designers with profiles of 9 appliqué quilters, including me. 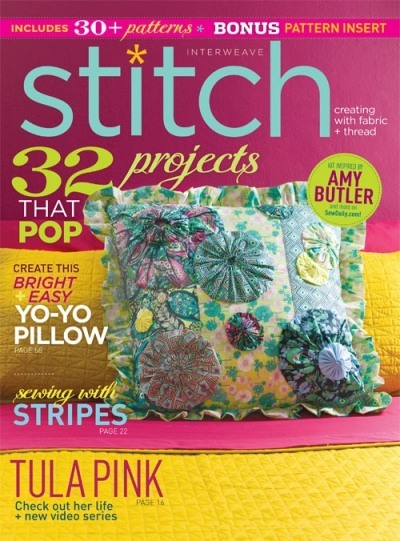 Includes patterns for my Woven Waves Table Runner and neon lights dimensional embroidery project. 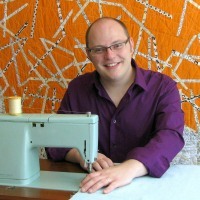 Quilting, sewing, and craft by pattern designer Kevin Kosbab.